Deciding upon the material that you wish to use for your roof is never easy, however it can certainly be good for the long term durability of your roof to make sure that you choose wisely. 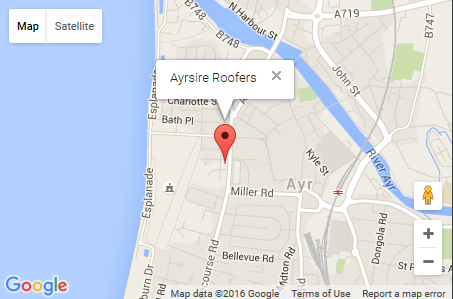 If you’re not sure, the Ayrshire roofers are able to help you with this, and this means that you will have plenty of support when it comes to making that final decision of which roof to opt for. 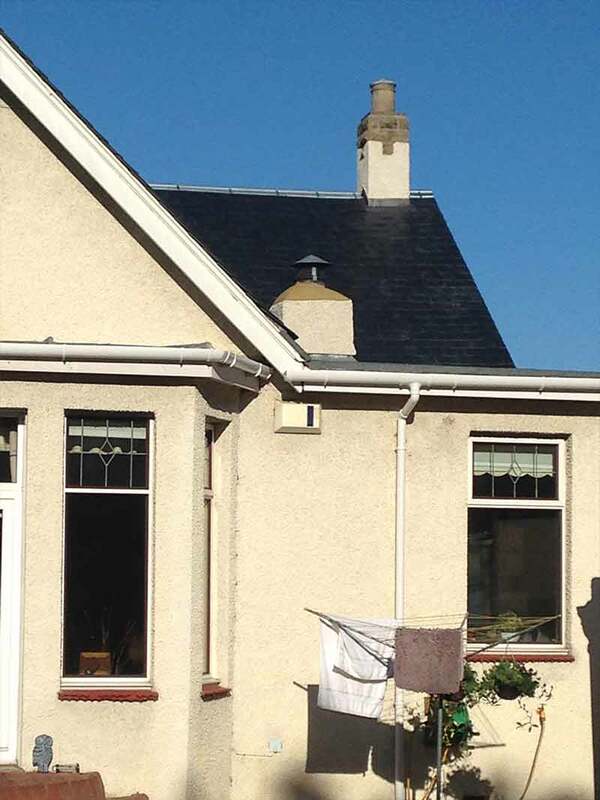 Living in Ayr, you will almost certainly be used to the bad weather, and with this being the case you should consider EPDM rubber roofing as an option – as it is incredibly long lasting and durable, and can stand strong against any weather than should be thrown at it. 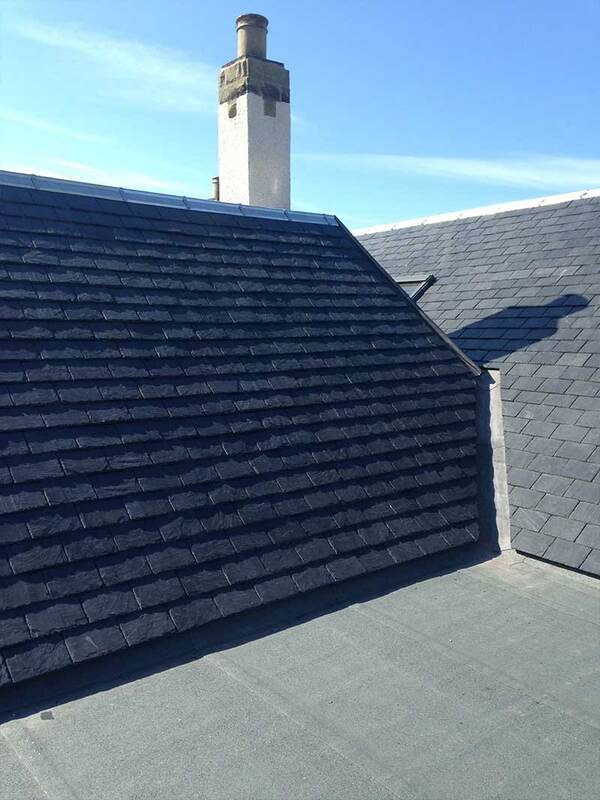 There are a number of reasons why EPDM rubber roofing Ayr companies could help you, and it is important to think about these reasons before you make your ultimate choice. If you have concerns when it comes to the protection of your roof, then this type of roofing could certainly be a good choice for you, as it comes with the option of a variety of different protection types based on your needs. The technology is impressive, and it means that the roofing is flexible enough to change based on the temperature of its surroundings, therefore meaning that you wouldn’t have to worry about damage as much from changes in weather – which can often be a problem with many different types of roofing solutions. This is a particular plus point when you are living in Ayrshire, as it means that the changing weather poses no issue at all. If you’re looking for a roofing solution that is going to last in the long term, then this may well be the ideal one for your needs. Usually, these roofs can last for decades with only minimal maintenance, and this means that if you’re looking for a roof that you can simply install and then stop worrying about, this is certainly one for you to consider. 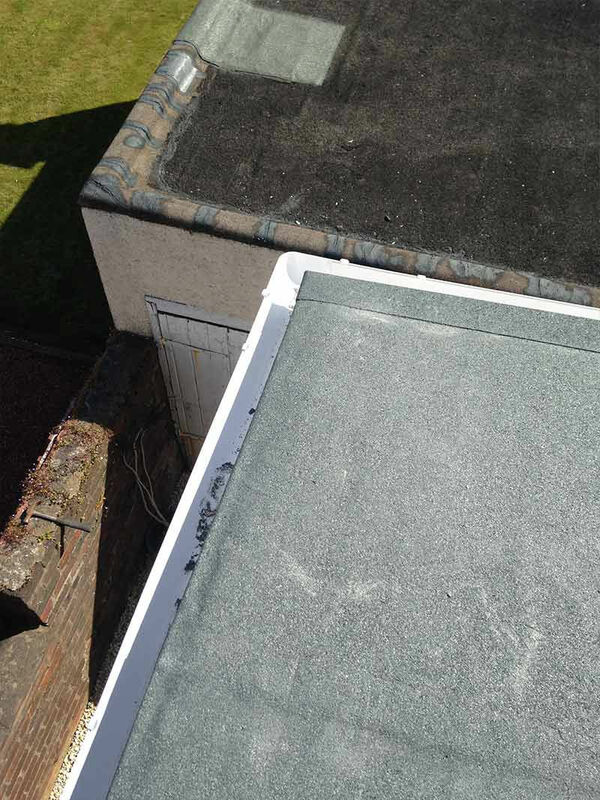 When you live in an area where there is a lot of rain, you can often find that standing water is quite a problem when you have a flat roof with no incline. 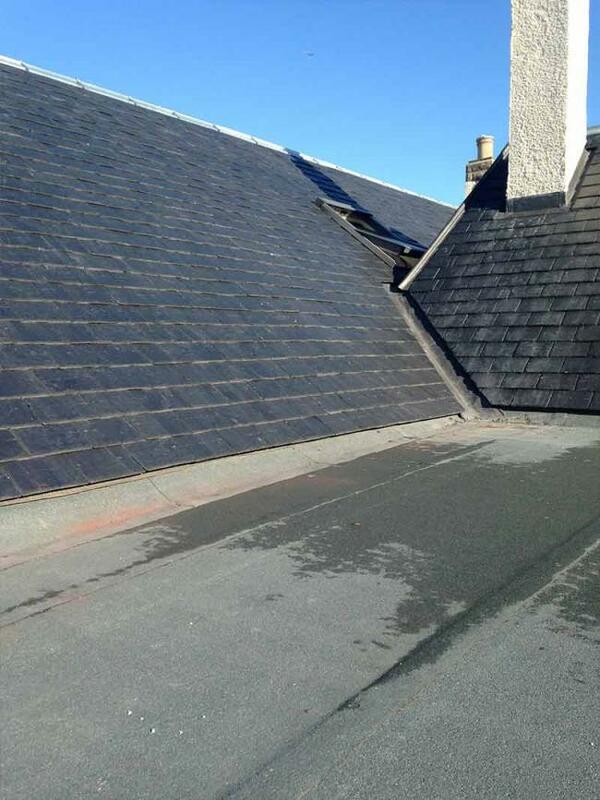 The great news about this type of roof is that it is able to deal with standing water, meaning that it is very unlikely that you would have to worry about leaks. Thinking in the long term, this means that your repair costs would be much lower, so therefore the initial investment that you make into your roof really is the only cost that you should incur. When you buy this type of roof, you have the option of getting a waterproofing system, which is guaranteed for 20 years. This means that you can be absolutely certain that no matter what the weather is like, you have a system in place that is going to protect your roof, meaning that you know that the roof you have installed is going to last for a long time. 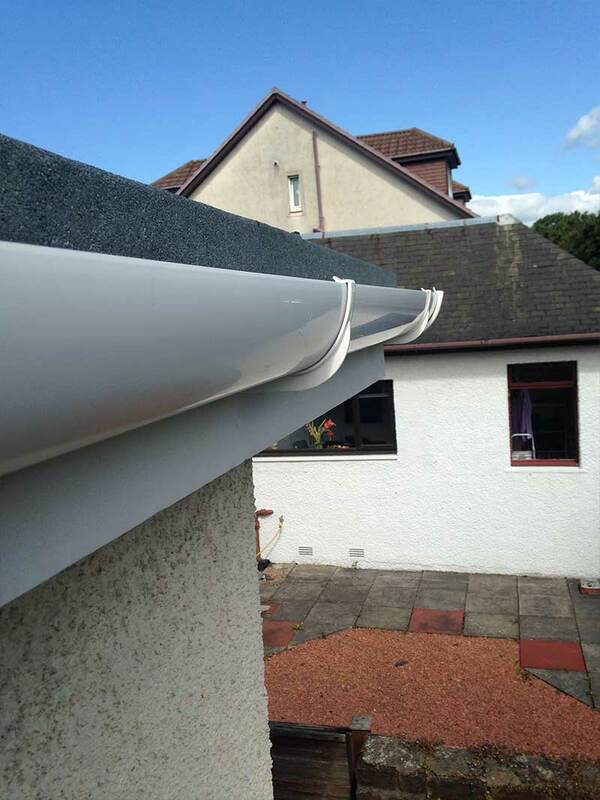 This also protects your roof against foot traffic, so if there is a chance that you will need to gain access to your roof for things like window cleaning or cleaning your guttering, you can be sure that it is safe to do so, and that the roof is going to be able to support your weight while you are up there. When you are having any kind of work done on your home, you are certain to want to make sure that you have professionals doing the job, as this means that you will be able to trust them to do everything that you need to protect it in the future. We have many years of experience in the industry, and this means that not only will we be able to advise you about the best choice for your roofing needs, but we can also install it for you with a great level of professionalism, meaning that you can be certain that it will stand strong for years to come. With that kind of guarantee, it is a great investment to make into your home.